Dr. Christopher Roth serves as the Duke Department of Radiology Vice Chair for Health Information Technology and Clinical Informatics, and also as the Director of Imaging Informatics Strategy for Duke Health. He is also a radiologist in Durham, North Carolina, and is affiliated with Duke University. He received his medical degree from University of Michigan Medical School and has been in practice for 8 years. He is one of 205 doctors at Duke University Hospital who specialize in Radiology. 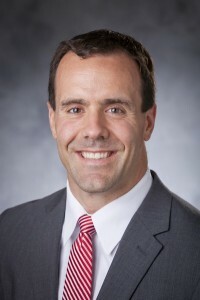 In his unique role as a physician leader for assessing and implementing imaging technologies, clinical decision support, image sharing capabilities across North Carolina, he is working to ensure the usability and integrity of the electronic patient record. He was lead author on the joint HiMSS-SIIM work group collaborative white paper on Imaging Governance. PARCA eNews spoke with Dr. Roth by phone about the role of PACS administrators and analysts in enterprise imaging governance. I get this question a lot, i.e. where is PACS headed? It comes from different professionals, from people who are decision-makers ready to spend another large sum of money for the next generation PACS, or from those who made PACS a career such as PACS administrators who come to my training and want to make sure that their newly acquired skills and/or PACS professional certification will be of use 5 or 10 years from now. The annual gathering of more than 54,000 healthcare radiology and imaging professionals Nov. 26 to Dec. 1 in Chicago remains one of the largest such meetings in the world. With more than 600 technical exhibits covering 411,000 sq. ft. of exhibition space, and presentation of 1700 scientific papers, the annual RSNA meeting can overwhelm attendees. The growing ransomware market was highlighted at RSNA 2017 in a presentation by Jim Whitfill, CMO of Innovation Health Partners. In his presentation HealthImaging reporter Cara Livernois says Whitfill projected the ransomeware market to grow to $1billion a year in 2018, up dramatically from $24 million in 2016. Whitfill called for a increased effort by healthcare IT professionals to prevent another WannaCry ransomware attack. He outlined shortcomings in healthcare and security improvements needed in both hospitals and medical devices. 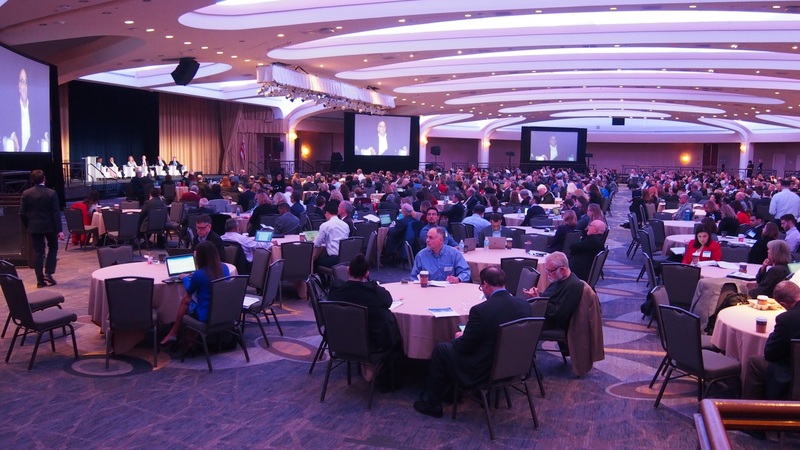 The 2017 ONC Annual Meeting in Washington, D.C. Nov. 30-Dec. 1, 2017 drew more than 1,100 attendees who came from all over the country to hear about progress being made on the national goal toward interoperability for healthcare information. 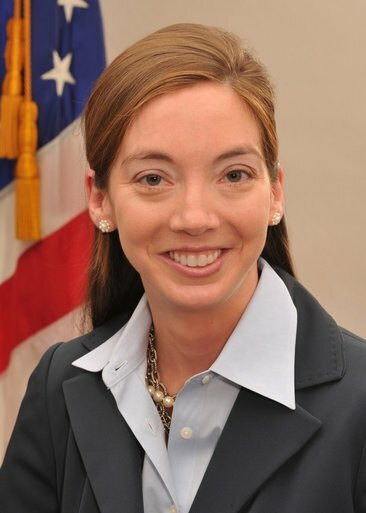 PARCA eNews - Jan. 12, 2018 – The Office of the National Coordinator for Health Information Technology, today named Kathryn Marchesini, JD to the post of chief privacy officer. As chief privacy officer, Marchesini advises the national coordinator on matters related to health information privacy, security, and data stewardship, especially as these issues impact IT development and implementation. Marchesini is a lawyer who has served previously at ONC as senior advisor where she provided advice and guidance for stakeholders and industry regarding privacy and security implications surrounding electronic health information, technology and healthcare. PARCA eNews – Jan. 17, 2018 – U.S. Senate Minority Leader Chuck Schumer has appointed New York eHealth Collaborative Executive Director Valerie Grey to serve on the federal Health Information Technology Advisory Committee. “I look forward to working to move our healthcare system forward through innovations and technologies that advance electronic access, exchange and use of health information, resulting in healthier patients and communities,” Grey said in a press release. If you are considering a career change, Fred Prior, PhD, Professor and Chair, Dept. of Biomedical Informatics University of Arkansas for Medical Sciences is hoping you will add The Cancer Imaging Archive to your list of possible new career avenues. Prior is looking for a PACS administrator with an interest in pursuing cancer research. PARCA eNews – Jan. 2, 2018 – Could doctors one day perform complex imaging using their smartphones? It is possible given the a new sensor developed by researchers at Eindhoven University of Technology in the Netherlands. 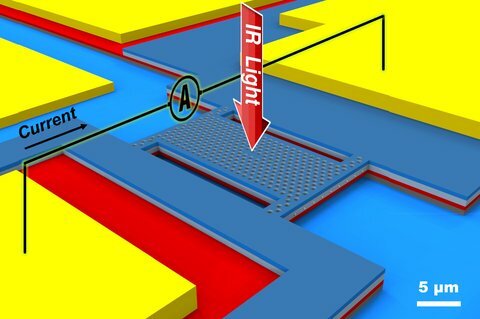 Dutch researchers have developed a sensor that is able to make precise measurements in a novel way using special 'photonics crystal cavity," a kind of trap of just a few micrometers into which light falls and cannot escape. The trap is contained in a membrane, in which the captured light generates a tiny electrical current that can be measured. The Eindhoven researchers published their findings in the Dec. 20, 2017, journal Nature Communications.